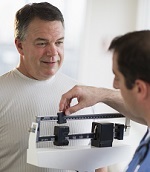 Enhance your skills and optimize your patient outcomes by joining Harvard Medical School’s most distinguished faculty—across all relevant fields of Internal Medicine—as they provide updates, best practices and clinical strategies designed to improve day-to-day practice in both ambulatory and inpatient settings. 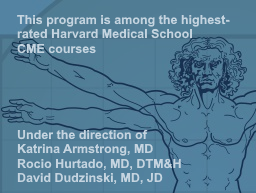 ►Now in its 59th year, this program is among the highest-rated Harvard Medical School CME courses. Seating is limited for this special program. To be assured of a spot, early registration is strongly recommended. This course sold out the last 2 years. To ensure your spot in the 2019 program, early registration is strongly advised.